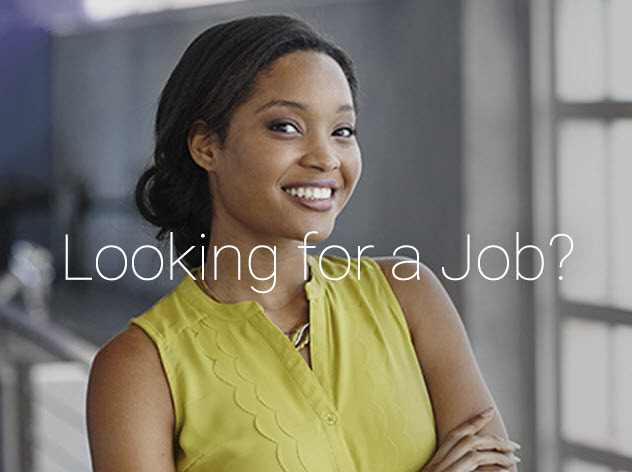 Global Recruiters of Cary specializes in placing top-quality candidates with nation's best employers. As a Veteran Owned Small Business, our office will partner with you to deliver superior talent to your organization. We have an extensive network of both civilian and ex-military candidates that we leverage to meet our customer’s needs. We offer client companies and candidates integrity, personal attention, confidentiality and professional standards and therefore can attract and present qualified and interested candidates in record time. Our mission is to be an aggressive, results oriented firm making a positive impact on the lives of those whom they serve. We don’t post jobs or source resumes from job boards, but rather ONLY DO CUSTOM, ACTIVE SEARCH. 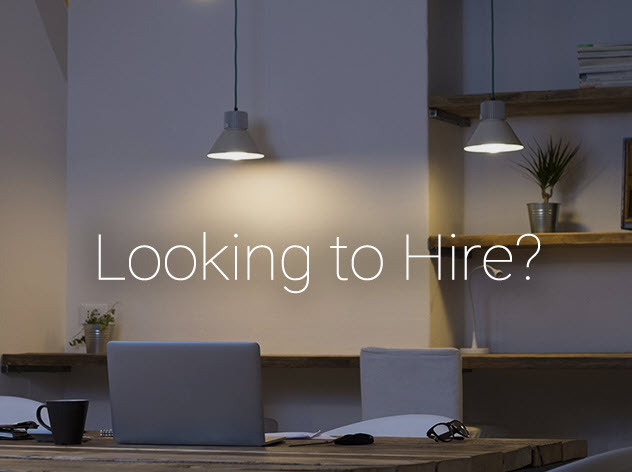 We collect detailed requirements for each search, reach out to 500-1000 candidates to kick off a search and qualify candidates that are interested in the opportunity. We leverage the databases of our 180+ GRN offices to access over 1,000,000 candidates not on LinkedIn, job boards, etc. We identify and recruit “passive” candidates -- individuals that are top performers but not actively looking for a new opportunity. To this end we leverage our professional and personal life experiences as well as our Global Recruiters Network of over 180 offices and 500 Search Consultants to ensure that we provide the absolute best quality talent to our clients. We accomplish this through our unique ability to create partnerships with both our corporate clients and our candidates. At Global Recruiters of Cary we work tirelessly to exceed the expectations of both our clients and candidates.